Varun Kumar works for LatestOne.com as Digital Analyst . It is the e-tailer company known for bringing the mobile covers, flip covers etc. I think it would be really interesting to have Apple's Smart Connector on the iPhone Plus and with that all the Pro accessories that we could get that supports it. If you're looking for iPhone 7 accessories, Agatton can be a great option for you. 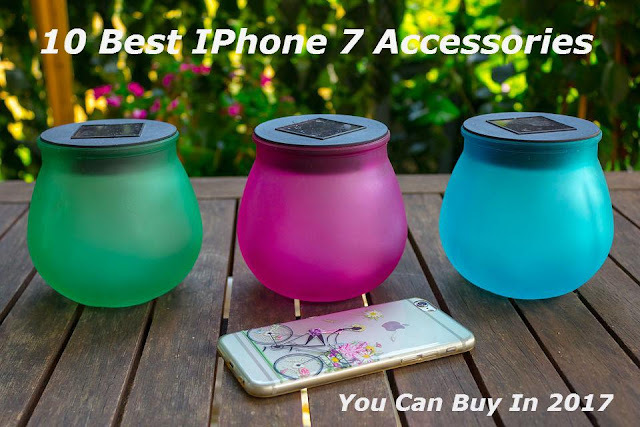 10 Best iPhone 7 Accessories of 2017, this phone is the best to buy and has the most amazing features and the color of its back. I can't wait to buy this one.